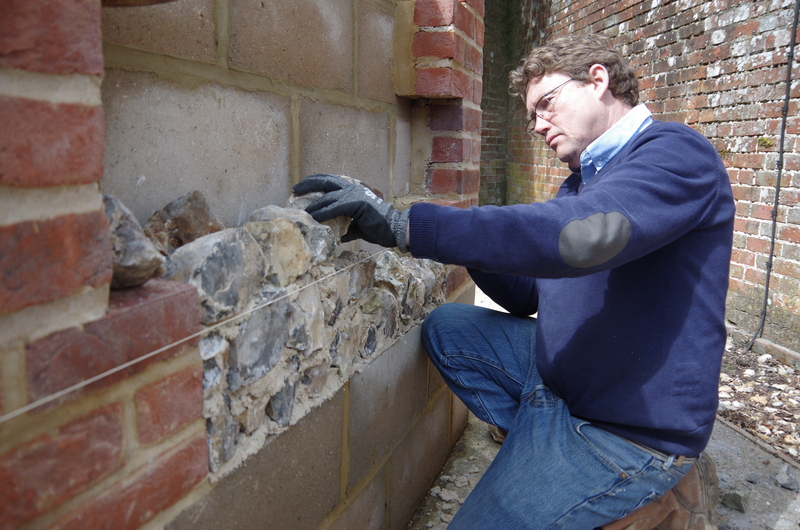 Michael Foley of Standard Heritage and Charles Reilly of Georgian Brickwork Ltd attended the Conservation and repair of brick and flint masonry course at West Dean College recently. 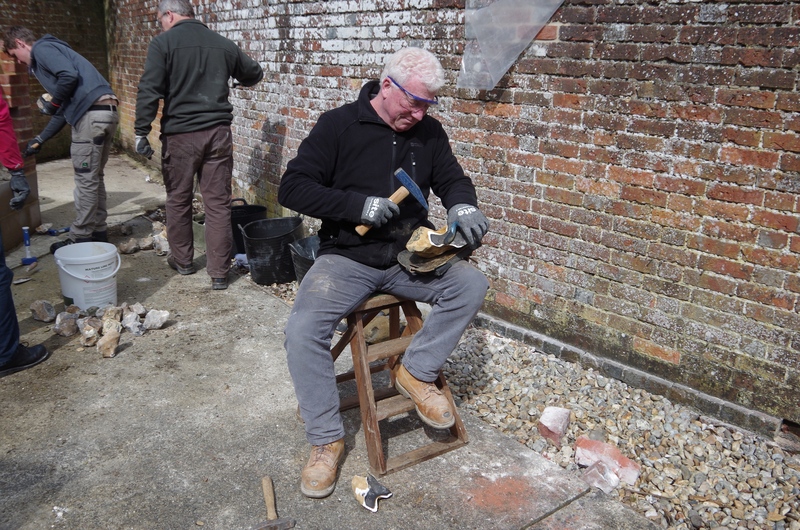 It was a Busman’s holiday for Charles as he is one of the country’s leading traditional bricklayers, who also runs training courses on traditional brickwork in his Ramsgate workshop; see their CPD program. For Michael it was module No. 8 of West Deans Colleges Professional Development Diploma; Conservation and repair of historic buildings. The course was ran over four days and the lectures, site visits and the practical instruction were packed in. The lecturers were the usual top conservation practitioner’s and crafts people in the country. 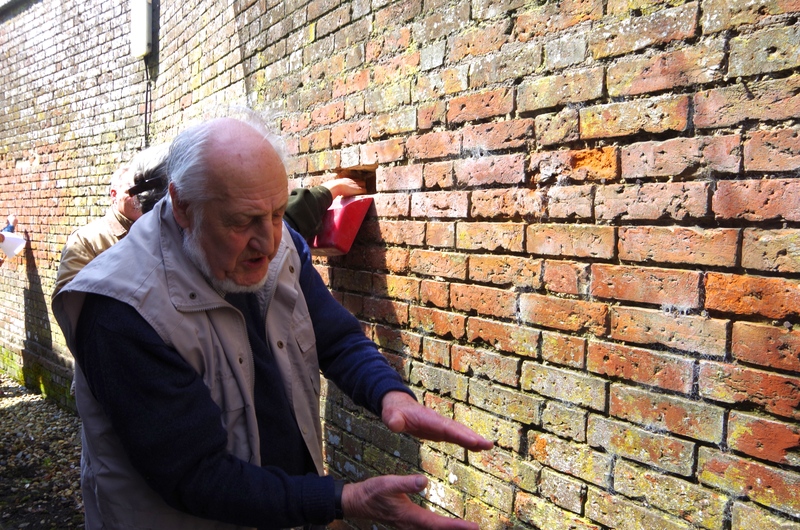 The legendary Peter Minter of the Bulmer Brick and Tile Company delivered top lectures starting with the geology of the UK to the history of brick and tile making from Roman times to the present. 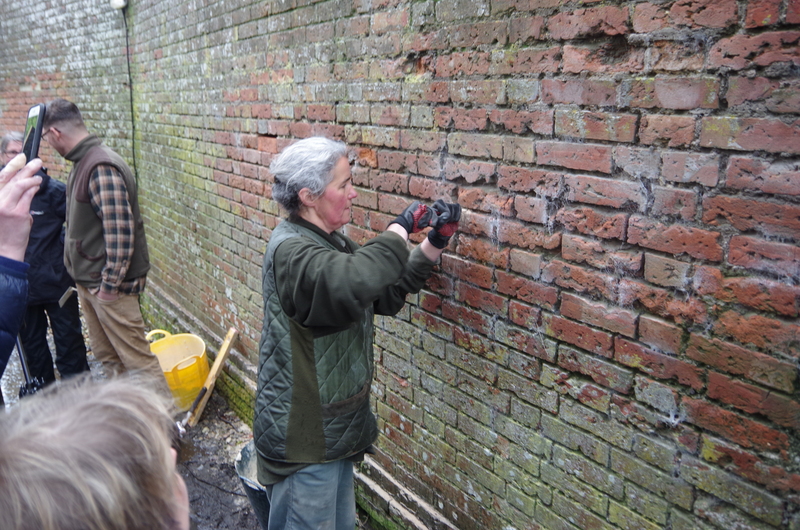 Emma Simpson, one of the country’s leading heritage bricklayers gave practical demonstrations and instructions, plus a decent masonry surveying format for specifying exactly what type of bricks and mortars are needed for appropriate masonry repairs. Both Michael and Charles were extremely interested in the conservation of flint masonry. 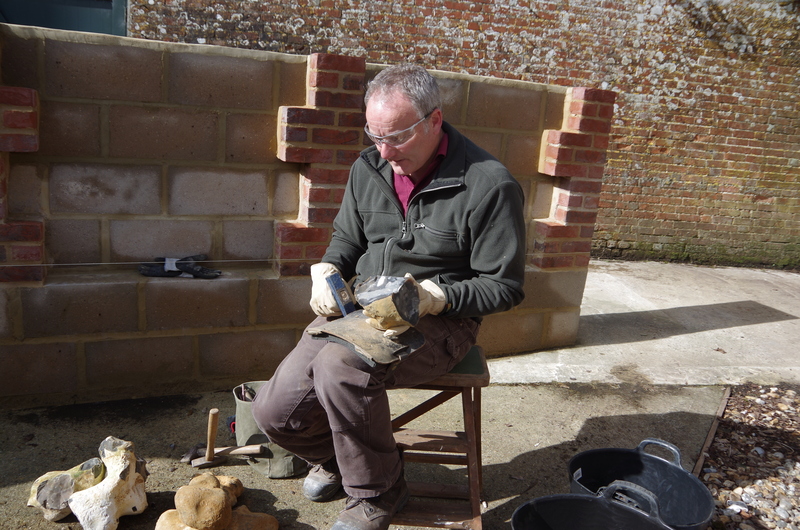 Lyn Mathias of Matthias Conservation gave excellent lectures, demonstrations and practical training on flint masonry. Charles really wanted to learn how to knapp flint and soon mastered the technique, while Michael wanted to get good at flint laying. So while Charles was knapping flints, Michael was laying them.